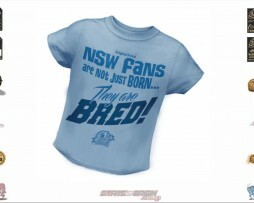 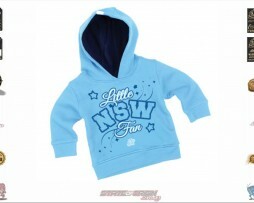 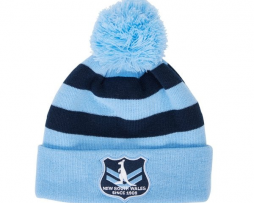 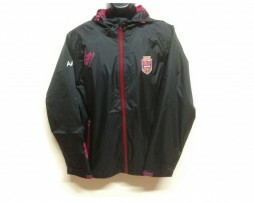 Buy this item for your State of Origin event ! 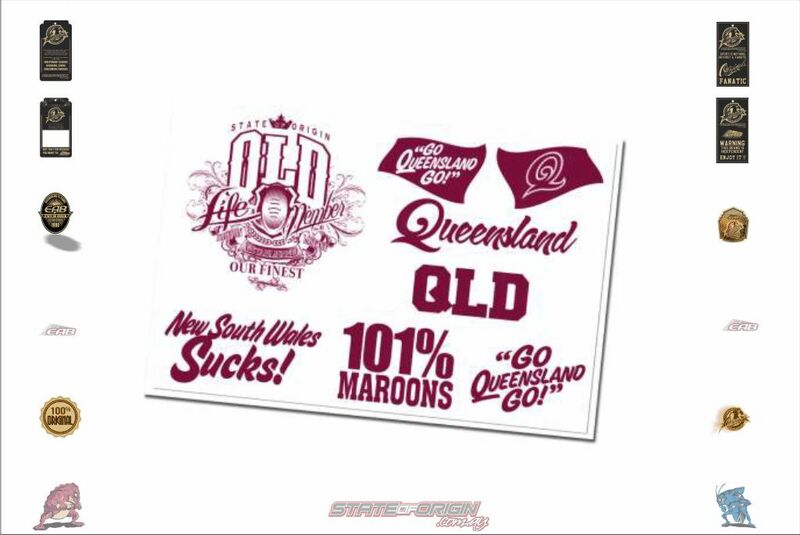 My team stickers have been a huge hit! 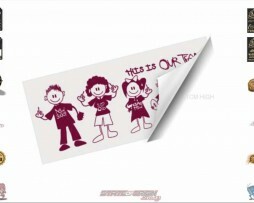 They are not just any family team sticker – these are Our Team stickers, with attitude.